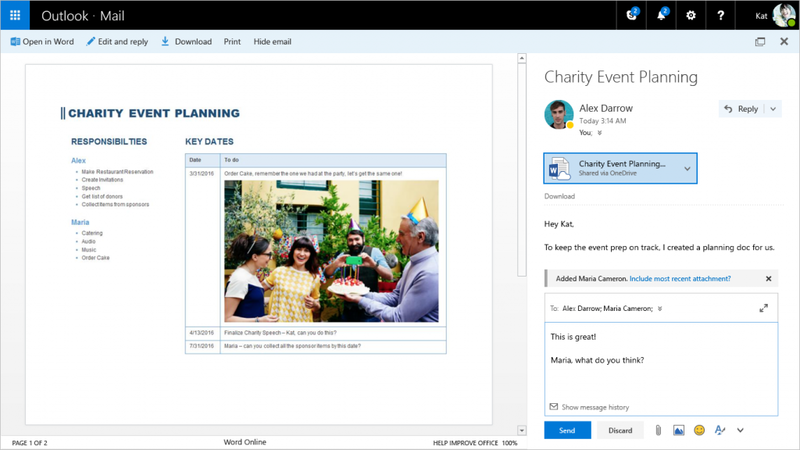 Microsoft is reportedly piloting a new Outlook.com Premium service, which appears to give subscribers personalized email addresses with custom domain accounts thanks to a partnership with GoDaddy. On the linked support page, Microsoft says it has partnered with GoDaddy to supply the email domain names users choose to power their personalized email addresses. The domain names are therefore subject to availability and GoDaddy’s terms. Earlier this week, Microsoft announced the global roll-out and removal of the preview label on the new Outlook.com. Joe Manganiello: Sofia Vergara's Hubby Joins Cast of History Channel's Military Drama "Six"